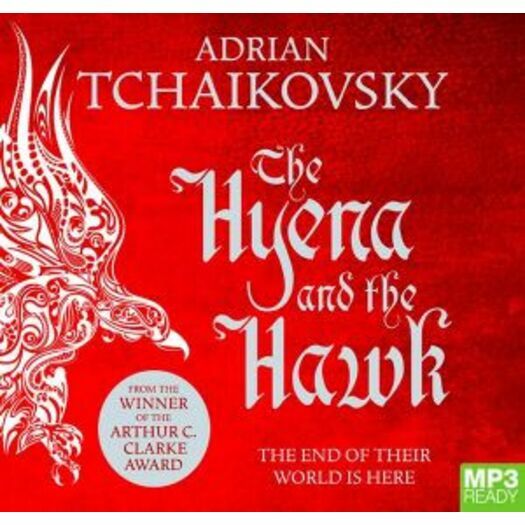 They face a hunger that could consume the gods themselves ... the third instalment in Adrian Tchaikovsky's epic fantasy trilogy. Their adversary's presence is like a wound in the world, and wakes all the old terrors and evils from the peoples' stories. But before they can deal with the enemies without, they must conquer their demons within.